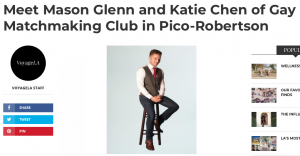 Today we’d like to introduce you to Mason Glenn and Katie Chen. Mason and Katie, let’s start with your story. We’d love to hear how you got started and how the journey has been so far.